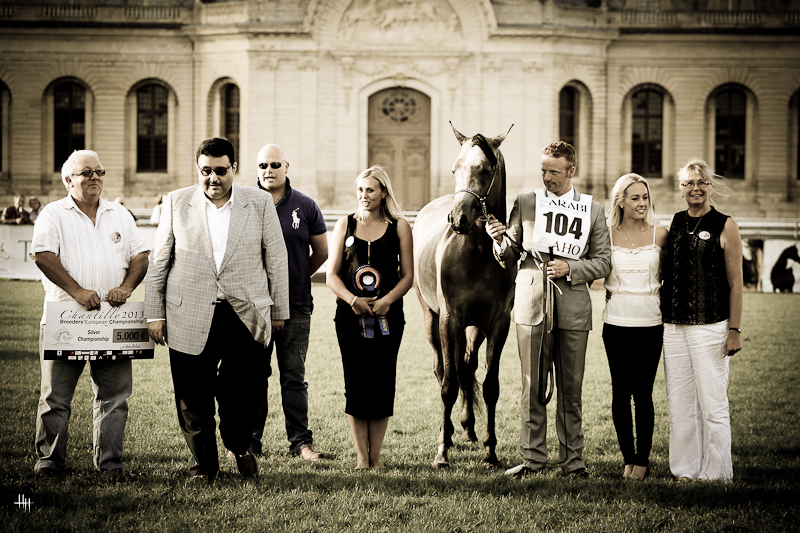 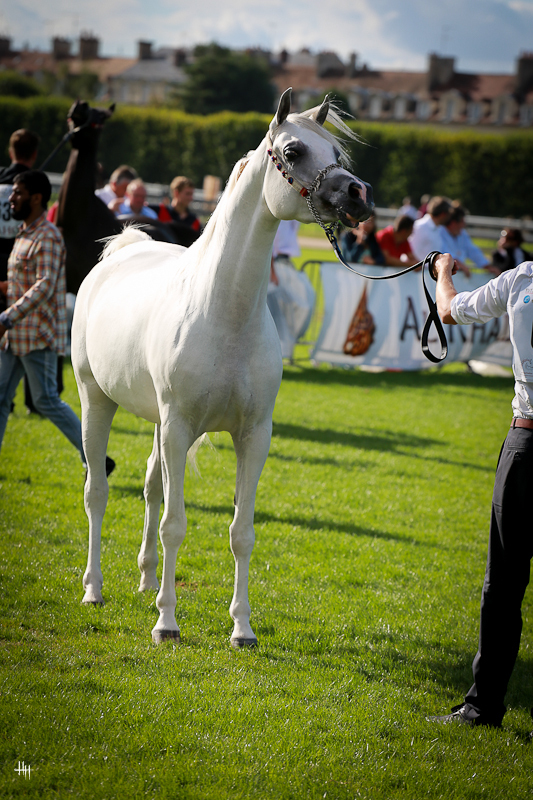 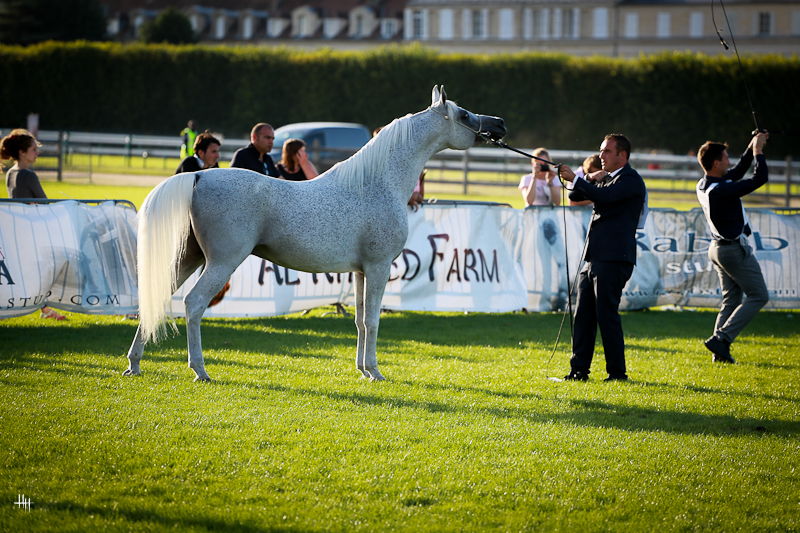 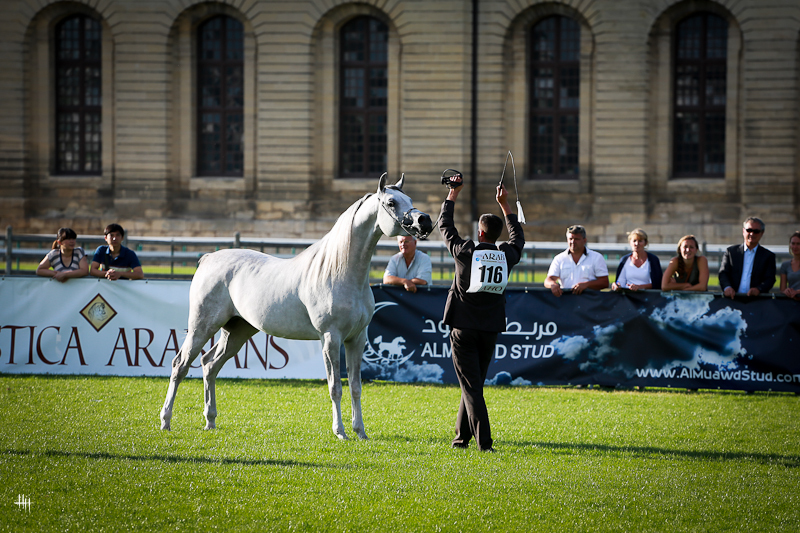 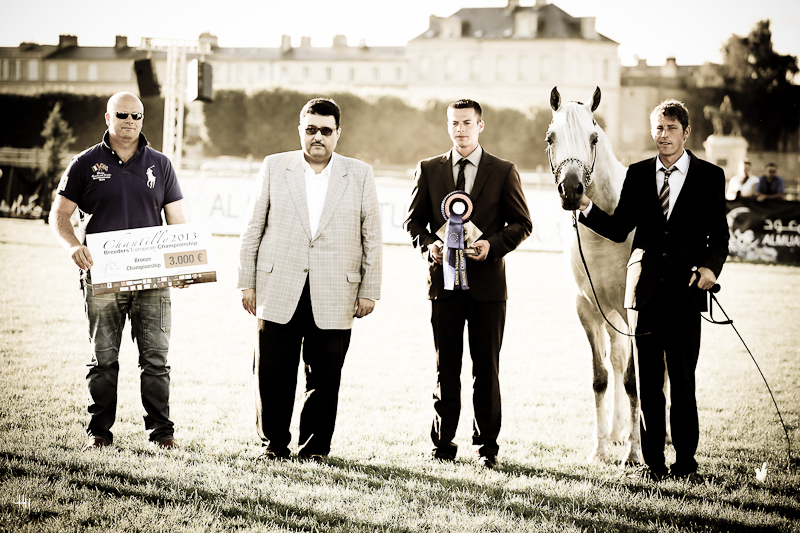 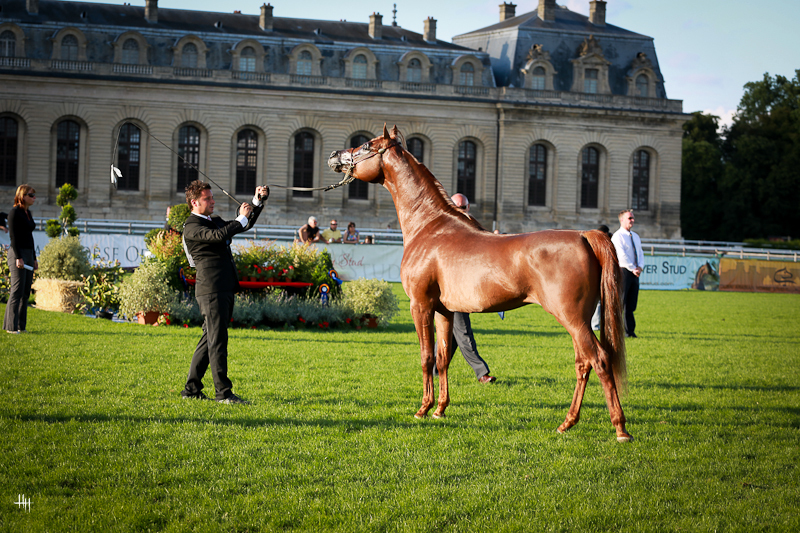 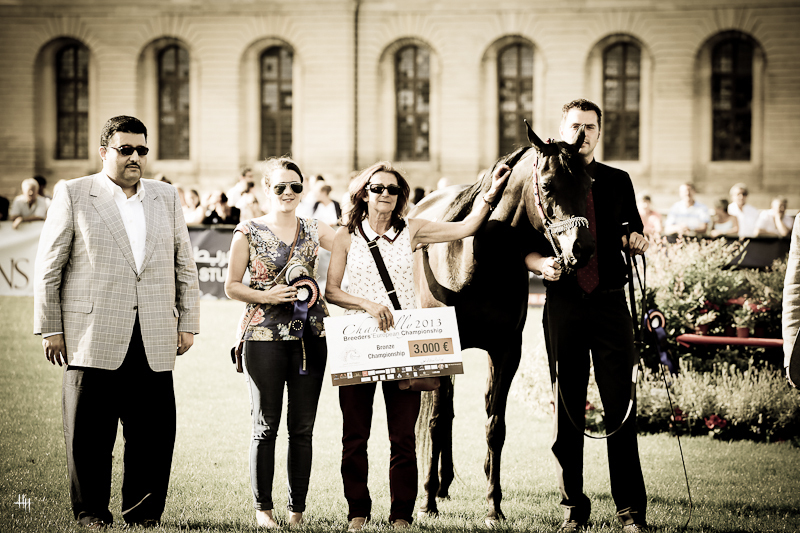 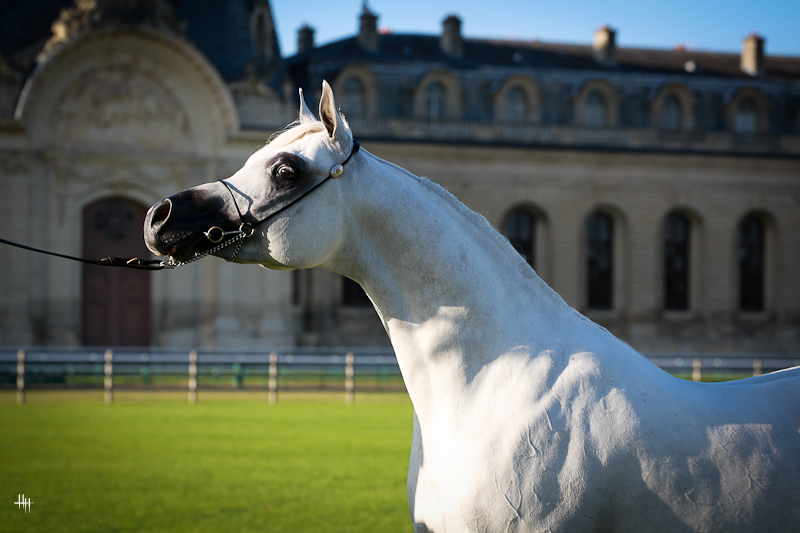 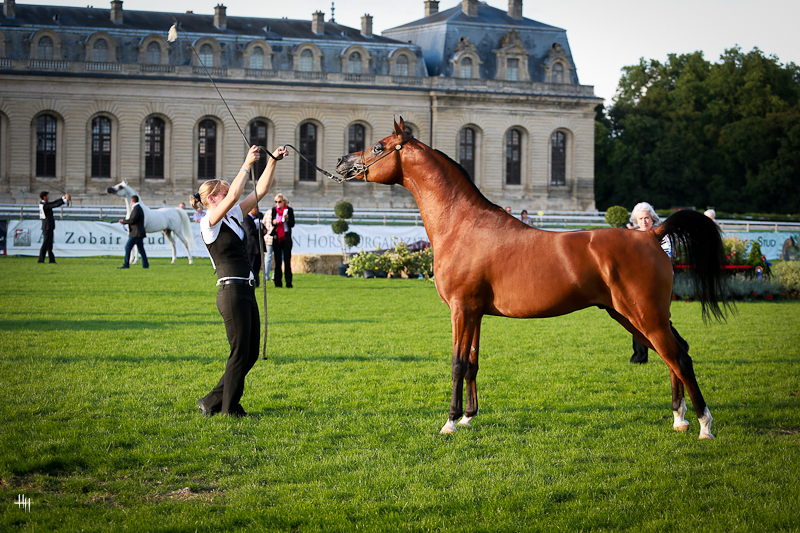 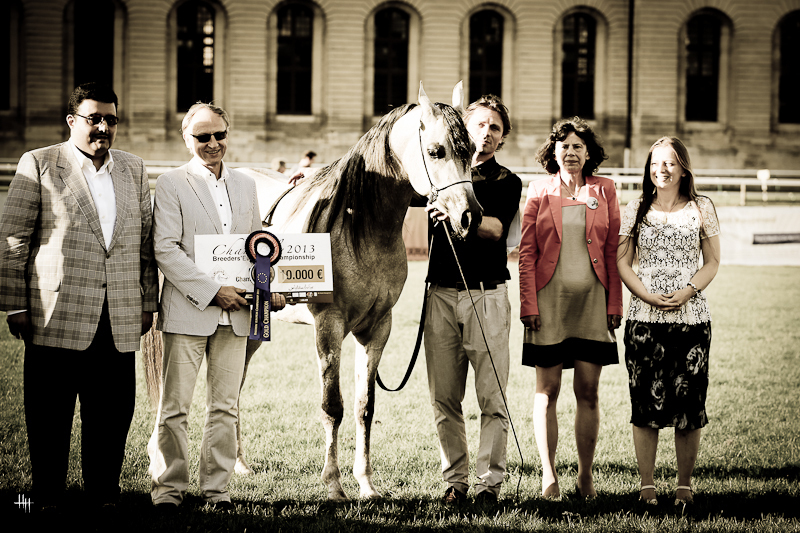 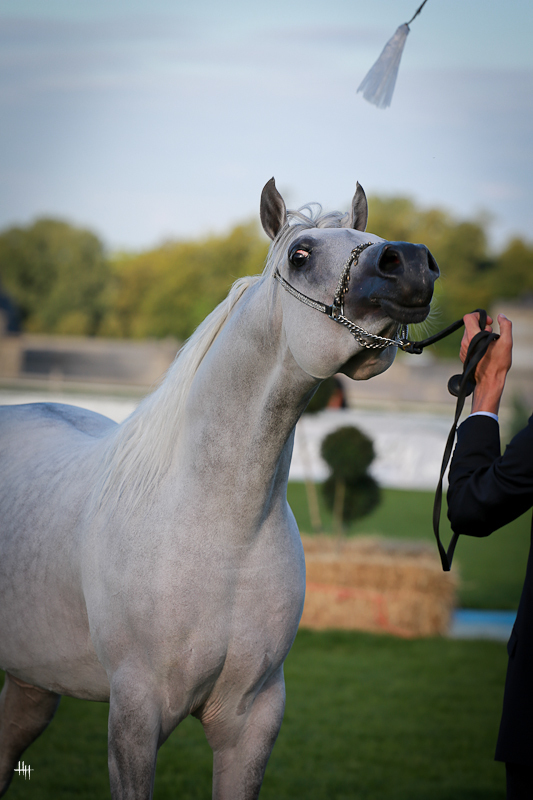 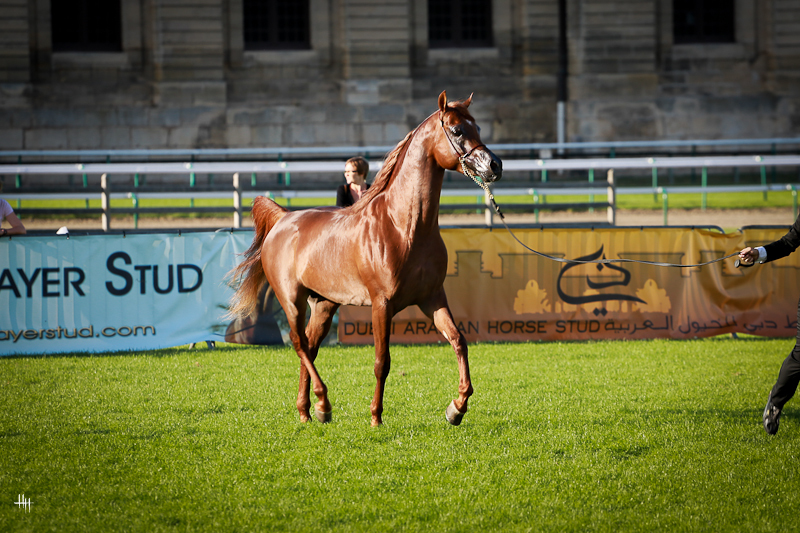 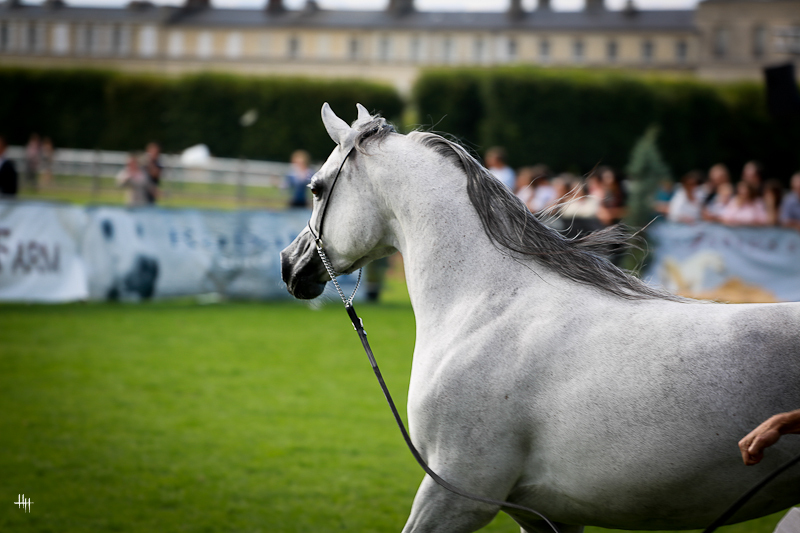 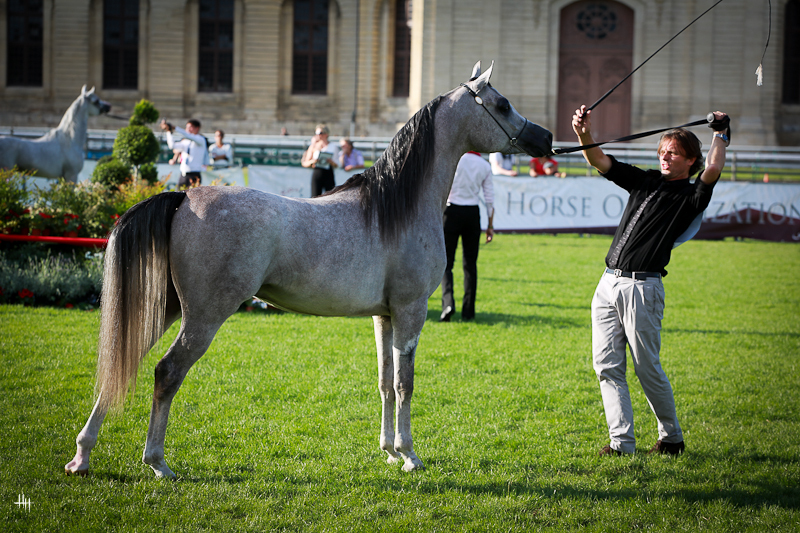 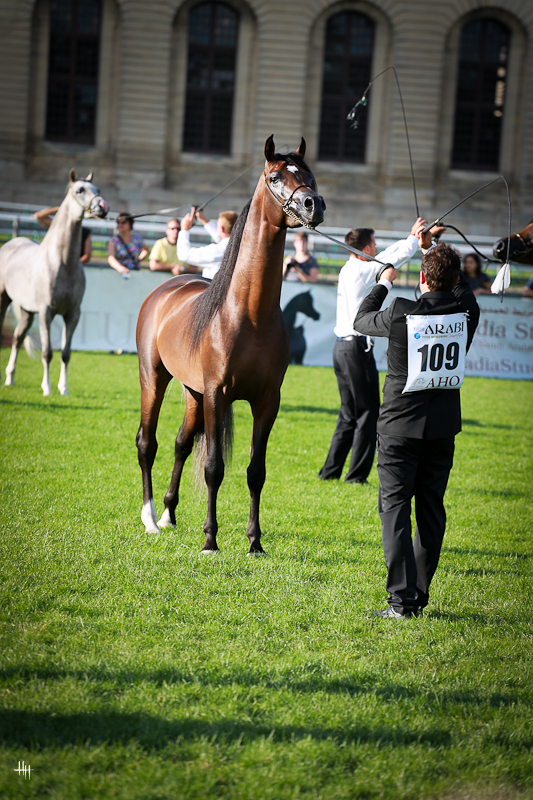 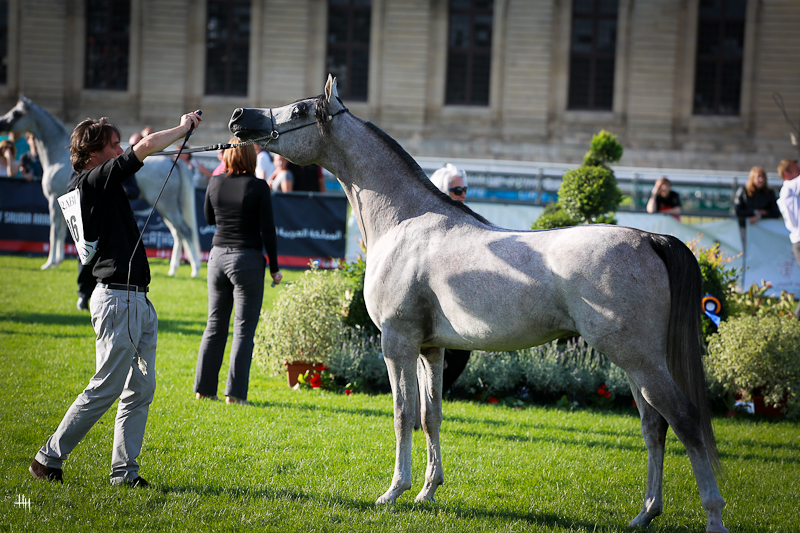 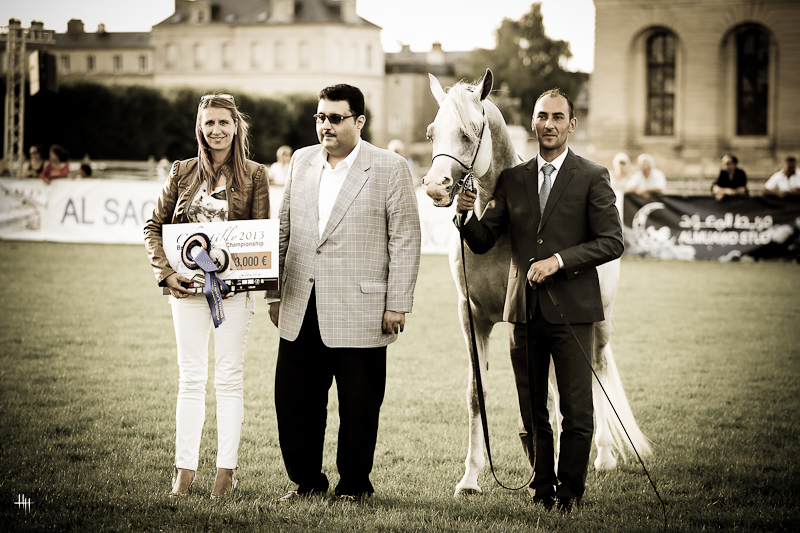 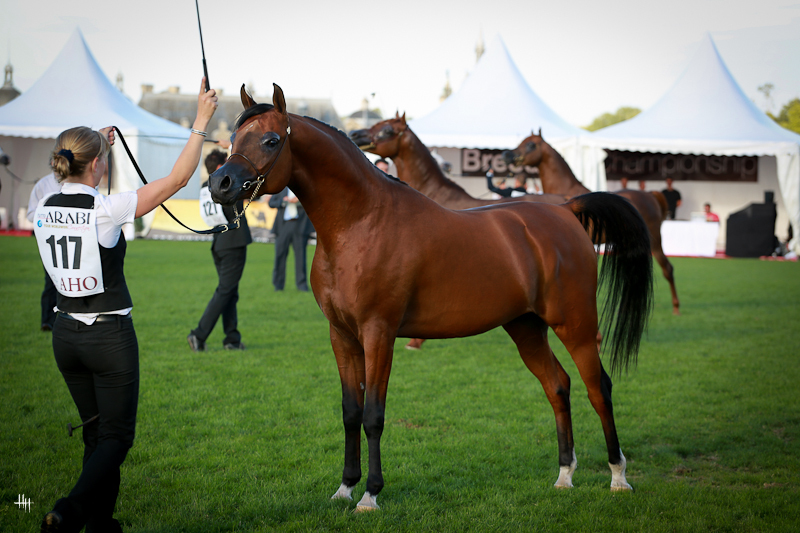 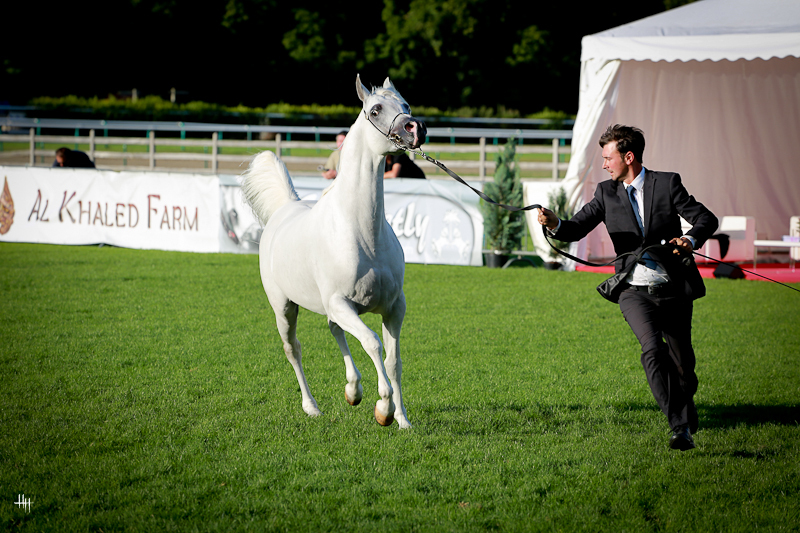 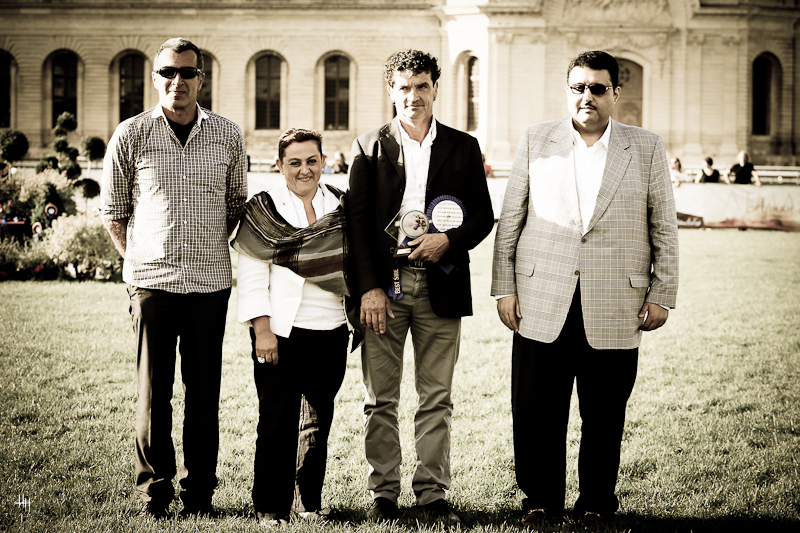 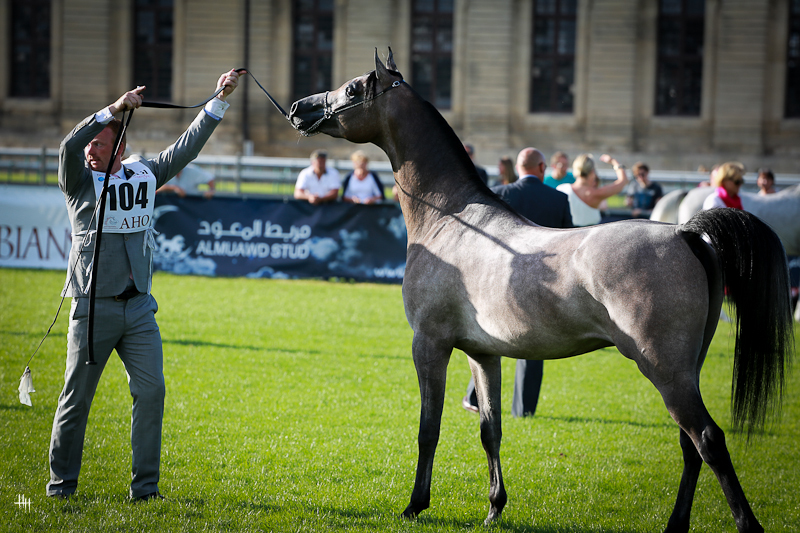 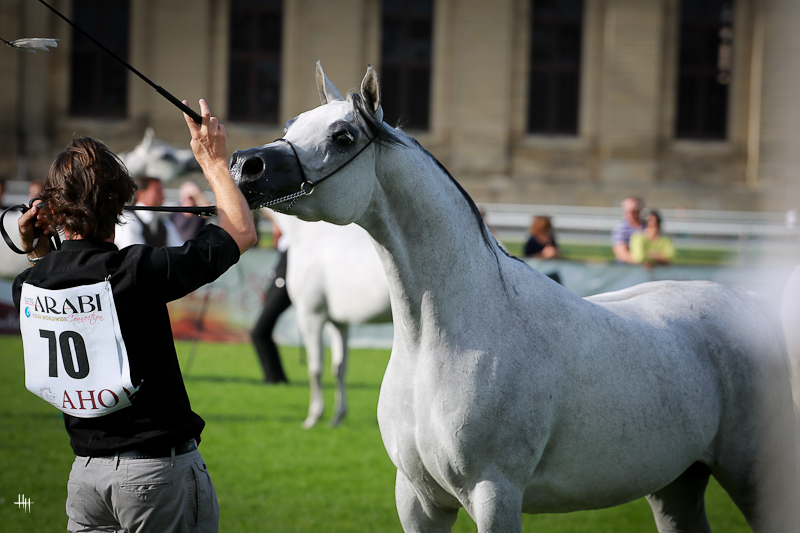 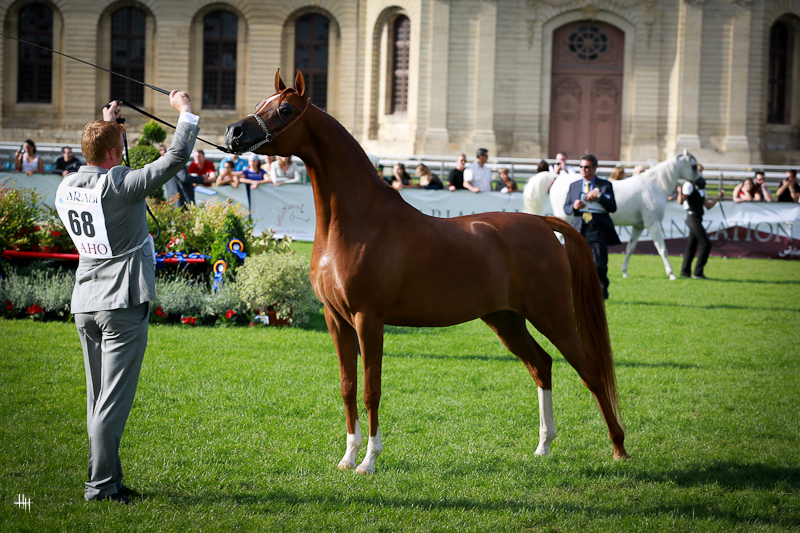 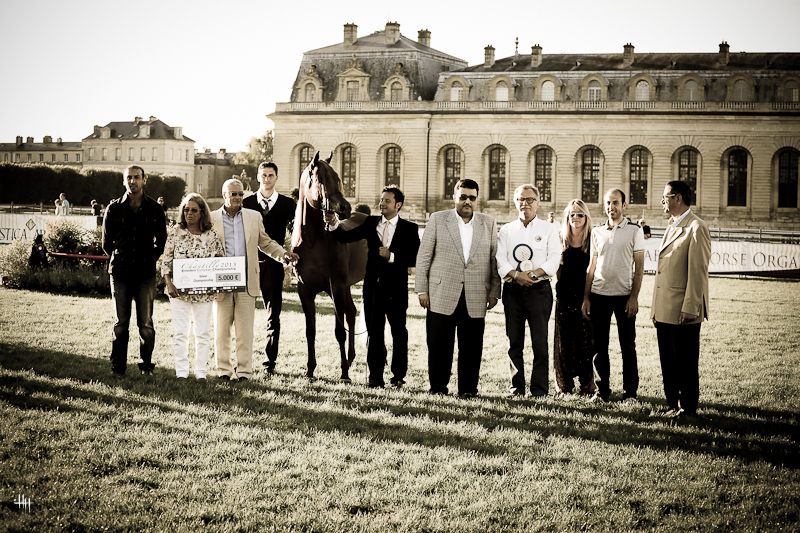 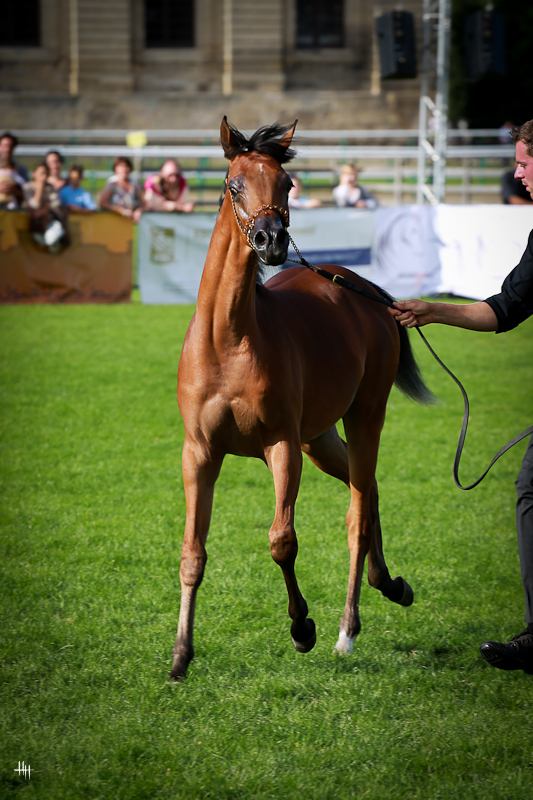 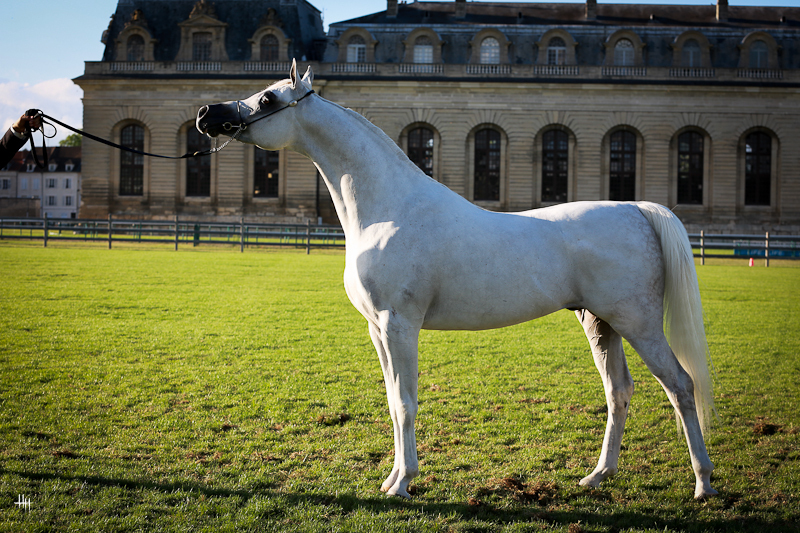 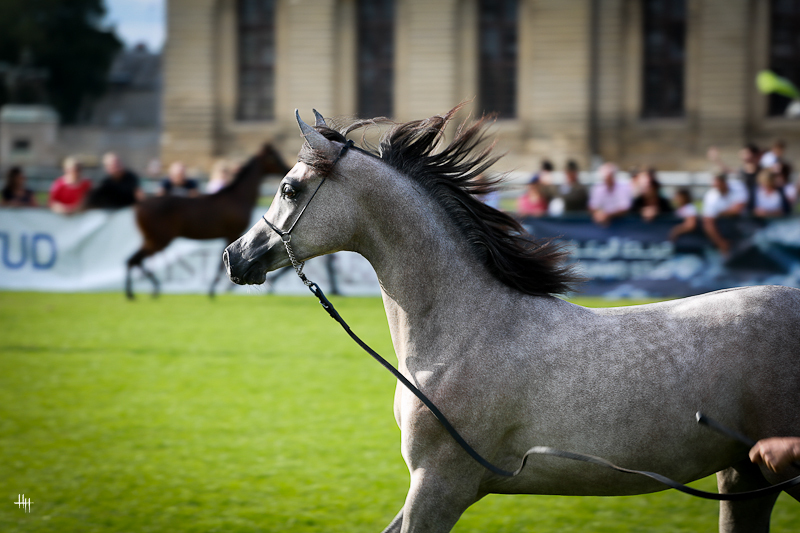 A beautiful gallery & photo collection of the 2013 Breeders European Championships in Chantilly, France captured by international horse show photographer extraordinaire – Ms. Henrike Hörmann. 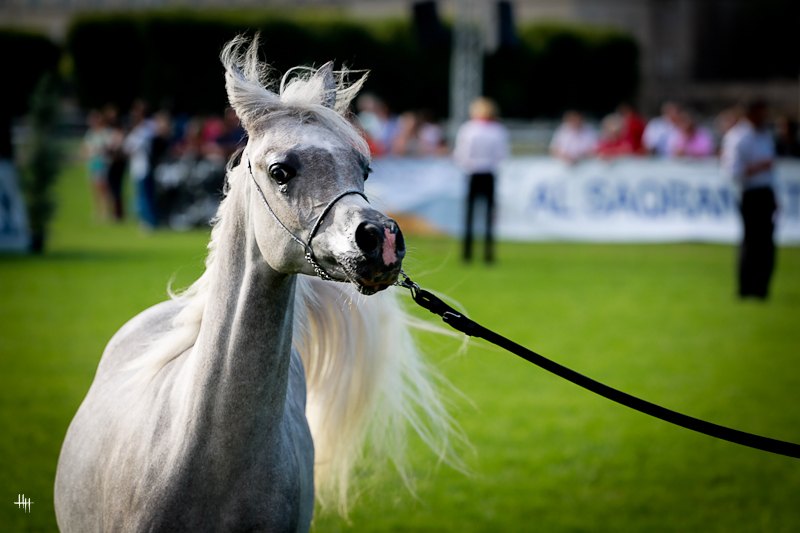 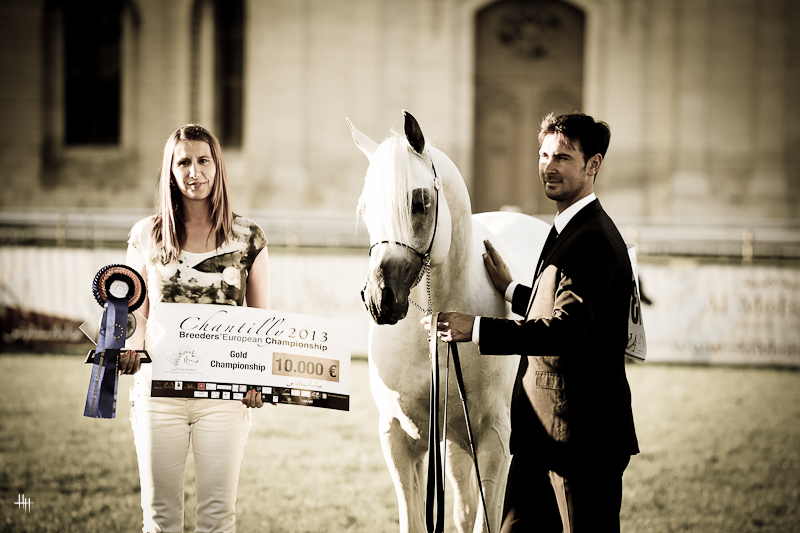 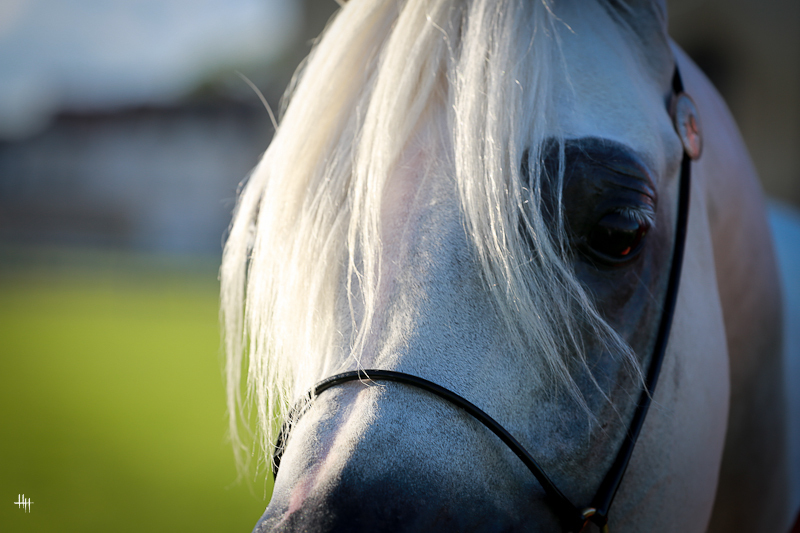 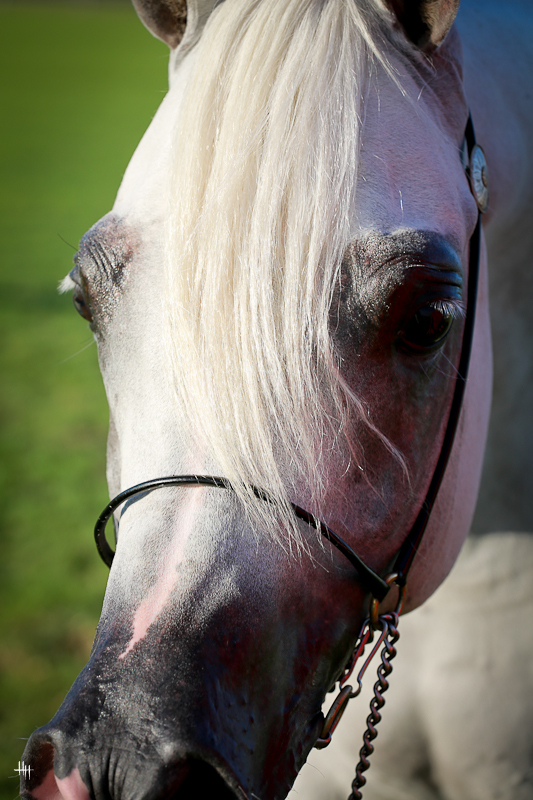 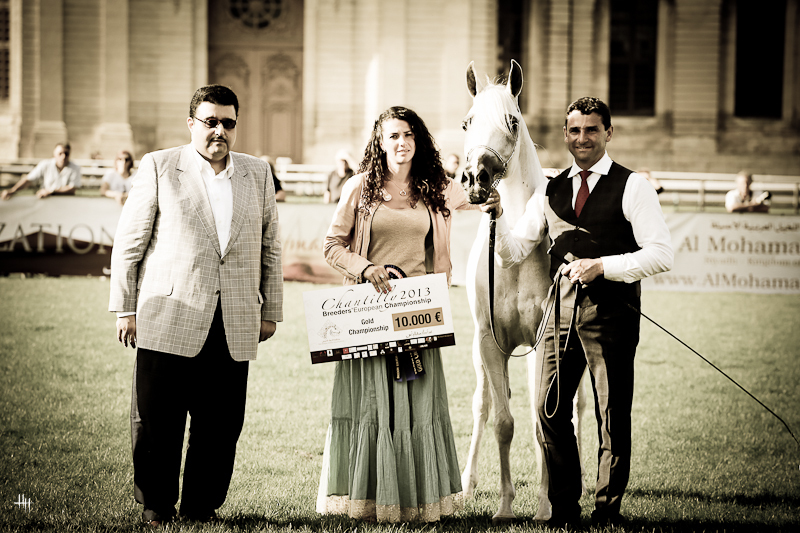 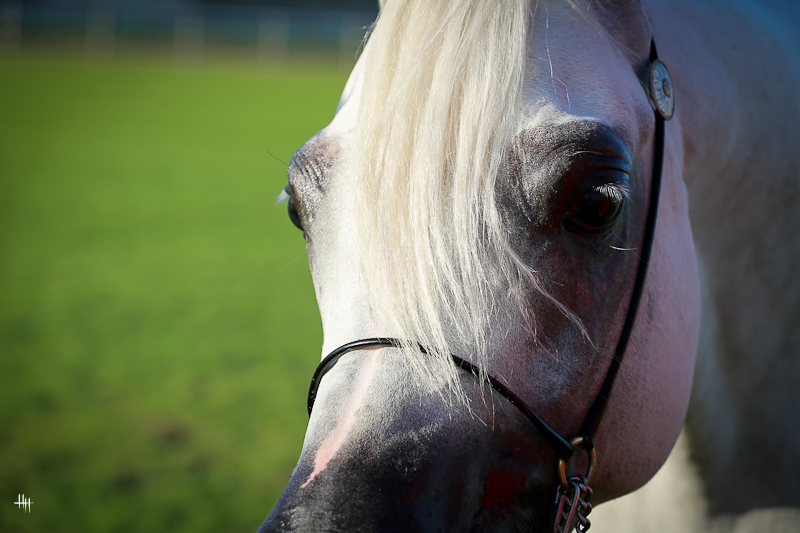 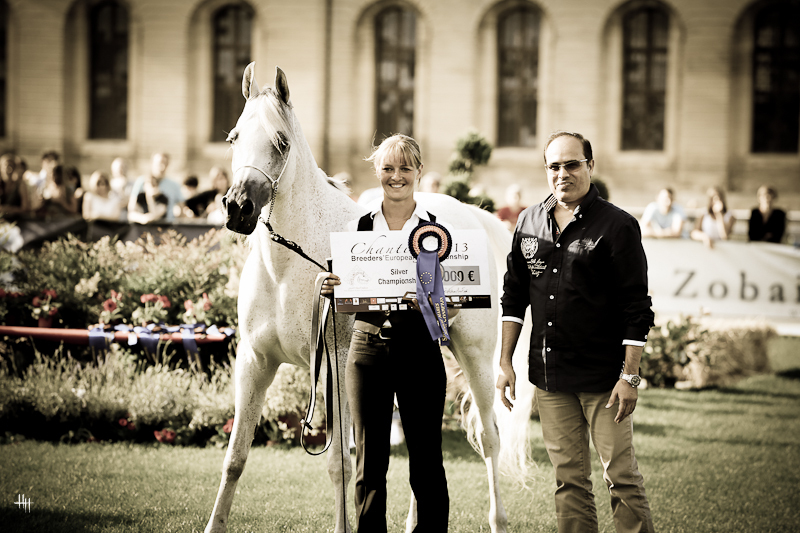 Our thanks to Henrike for her amazing talents in capturing the beauty of the Arabian horse and also the spirit and atmosphere of this incredible show. 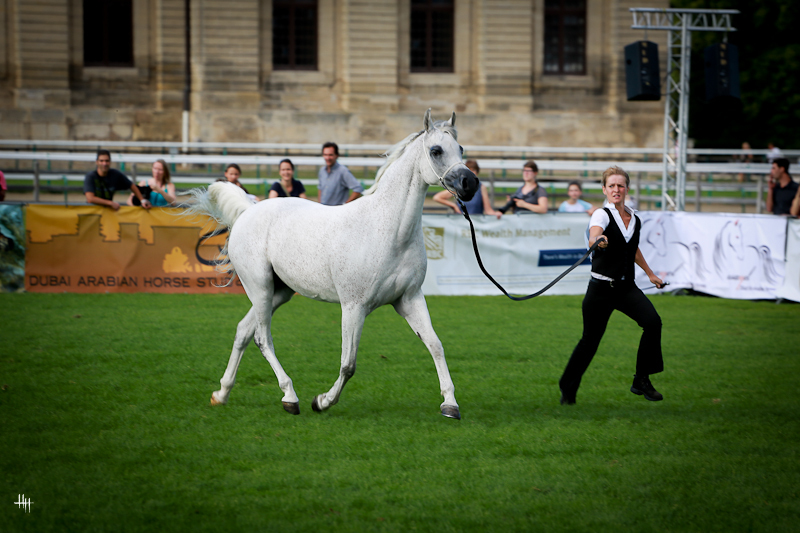 Please note that photos cannot be copied or duplicated to any other website without express written permission from Henrike Hörmann.